8-Mile & Woodward: GO! Huntington Woods - Detroit Bold Coffee Co.
North, south, east or west, the people and communities that have a connection from this iconic crossroad of Detroit is amazing. There are histories, cultures and great stories that stretch far beyond the place we call home! As we take a drive down these two world-renowned roads, we’re going to tell a little story about their connection to Detroit. So, Here it goes! Lions and tigers and bears, oh my, and giraffes, and hippos and penguins, and cobras and orangutangs…. We’re not talking the African continent nor sports mascots here; we’re talking Huntington Woods, Michigan, a tiny hamlet nestled along Woodward Ave at old Ten Mile road. Travel north along Woodward until you pass I-696 on the west side and you’ll see the huge water tower that marks the entrance to the world acclaimed Detroit Zoo. You are in Huntington Woods, Michigan. 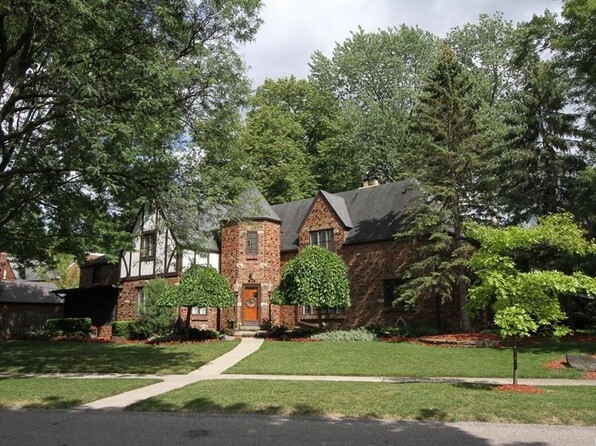 Stately homes and gorgeous trees line Huntington Woods, Mi streets. Beyond the intersection: Huntington Woods beat out every Michigan city, scoring a 98 on a 0-99 ranking that measured median household income and the number of college-educated adults living in the household. 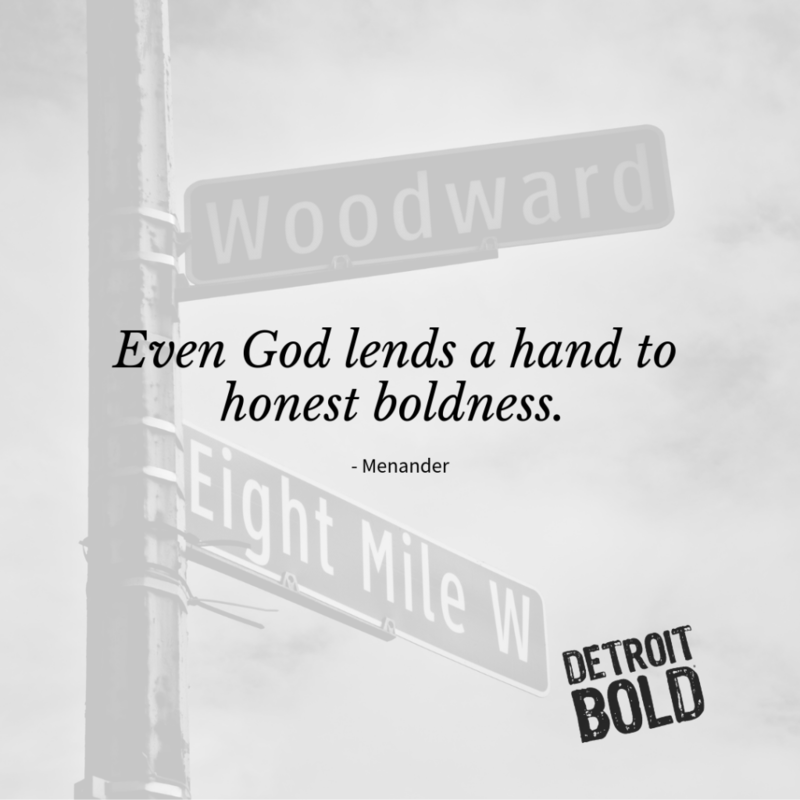 Experience Your Own Crossroads of Detroit and Enjoy it With A Detroit Bold Coffe Mug Today!